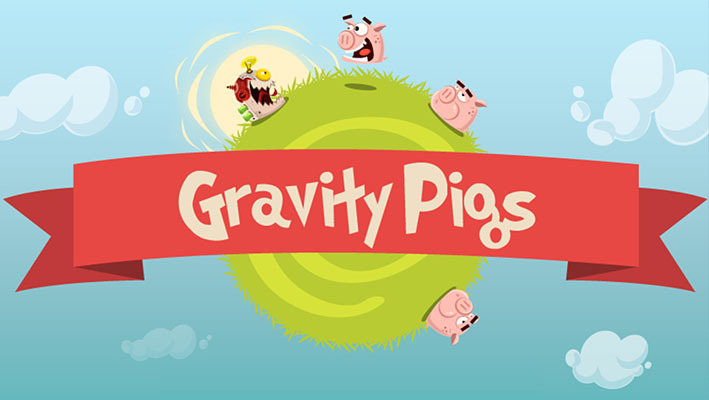 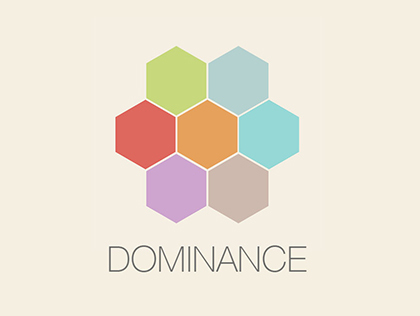 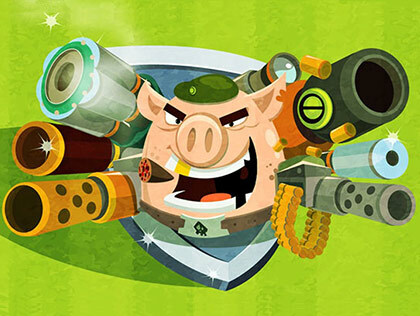 The world’s favourite intrepid Pigs have returned in this new and amazing tapping game by Melior Games! 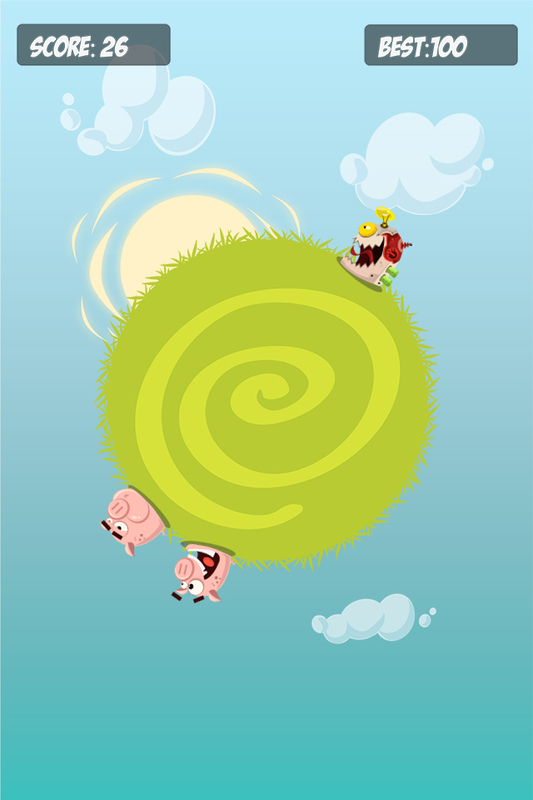 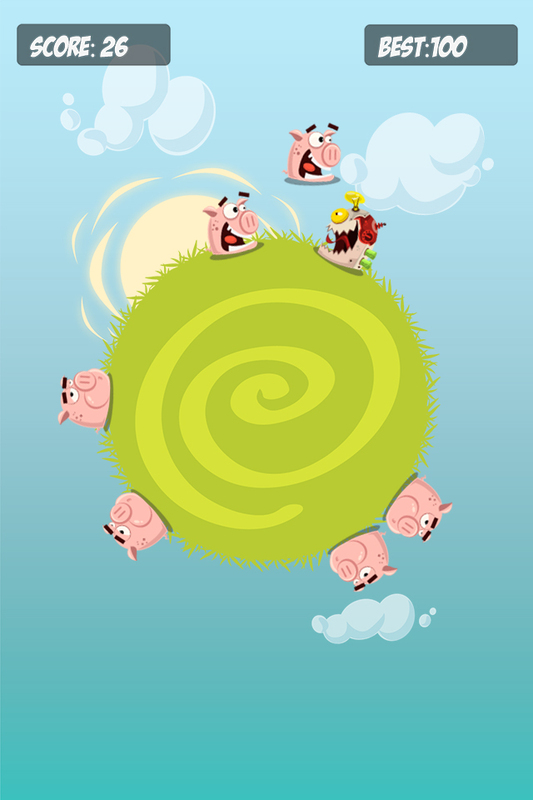 This time round, our beloved piggies are trapped on a weird green planet – that by itself is not so bad, as there is plenty of nice green grass to eat and sunlight to keep them warm. 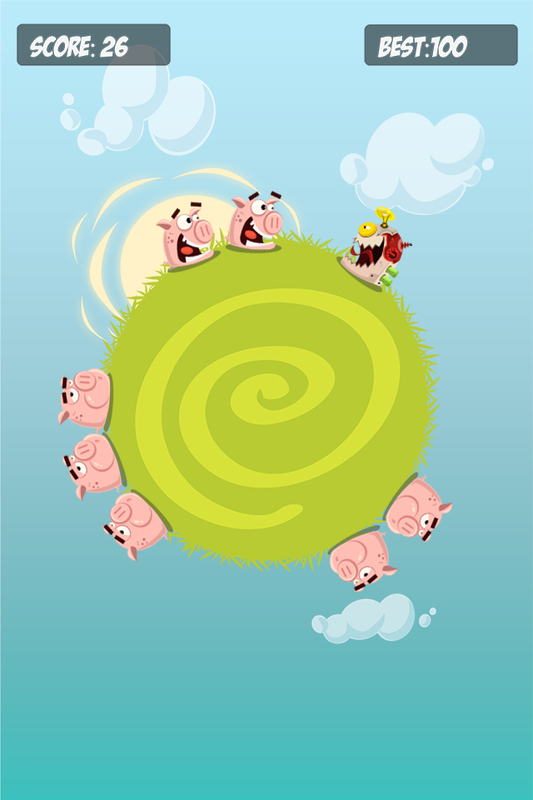 What the pigs soon noticed, however, was that killer robots began appearing out of nowhere, are hungry for PORKK!!!! 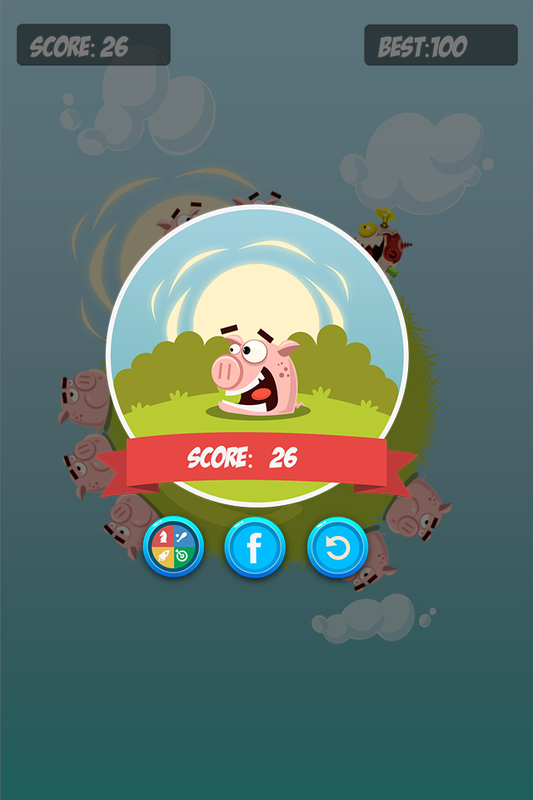 It is up to you to help the pigs jump over the killer robots by tapping the screen! 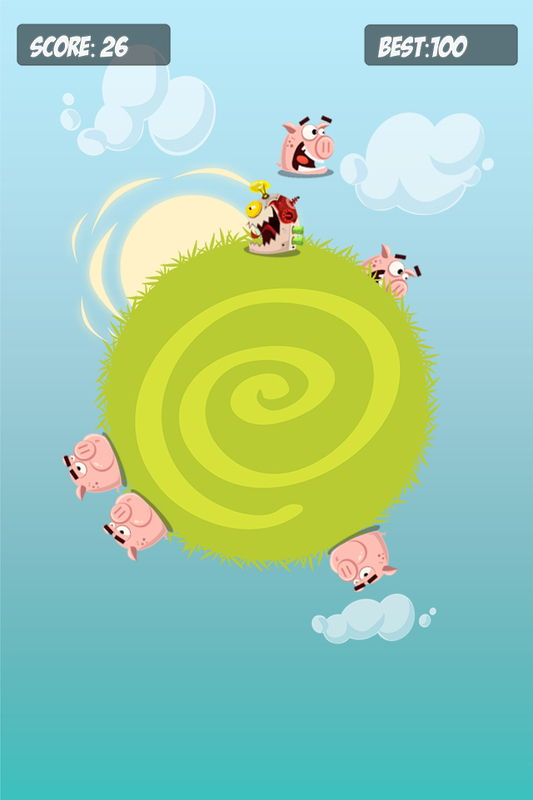 – Tap to save the Pigs!